A quick 1st look video on the Petzval Art Lens! 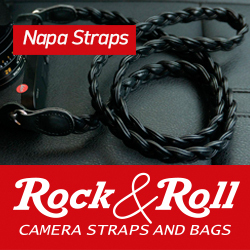 A quick 1st look video on the Leica X Typ 113! Living in Dreamtime. Re-Visiting the Canon Dream Lens, 50 f/0.95. Leica: Back to the past with the M 240 “Edition 60” – Vintage Modern. 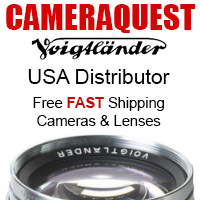 New Voigtlander lenses for M mount and Micro 4/3!